Natural language processing (NLP), utilizing computer programs to process large amounts of language data, is a key research area in artificial intelligence and computer science. Deep learning technologies have been well developed and applied in this area. However, the literature still lacks a succinct survey, which would allow readers to get a quick understanding of (1) how the deep learning technologies apply to NLP and (2) what the promising applications are. In this survey, we try to investigate the recent developments of NLP, centered around natural language understanding, to answer these two questions. First, we explore the newly developed word embedding or word representation methods. 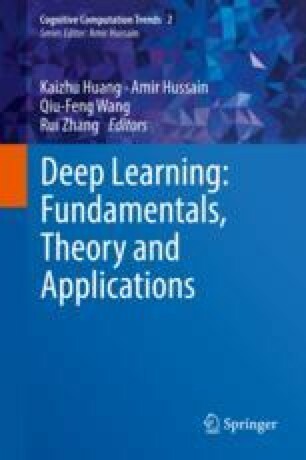 Then, we describe two powerful learning models, Recurrent Neural Networks and Convolutional Neural Networks. Next, we outline five key NLP applications, including (1) part-of-speech tagging and named entity recognition, two fundamental NLP applications; (2) machine translation and automatic English grammatical error correction, two applications with prominent commercial value; and (3) image description, an application requiring technologies of both computer vision and NLP. Moreover, we present a series of benchmark datasets which would be useful for researchers to evaluate the performance of models in the related applications. The work described in this paper was partially supported by the Research Grants Council of the Hong Kong Special Administrative Region, China (Project No. UGC/IDS14/16).